Will your equipment perform as rated? We have the ability to repair, restore and recertify many types of equipment, such as slings, D-plates and spreader beams. 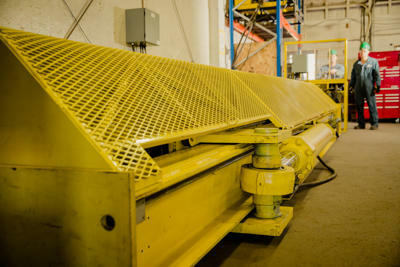 Our horizontal test bed is capable of pulling up to 400,000 lbs. We are continually expanding our recertification capacities and abilities.